People say it isn’t possible, or…. it is possible, people also say it isn’t healthy, ……or it can be healthy. People say it’s the wrong way of thinking, and some say it’s the right way. Maybe, but it is totally within your capabilities to drop 10 pounds in the same number of days. It just requires the right knowledge as to first off what you’re doing and then secondly what you want to accomplish from it longer term. 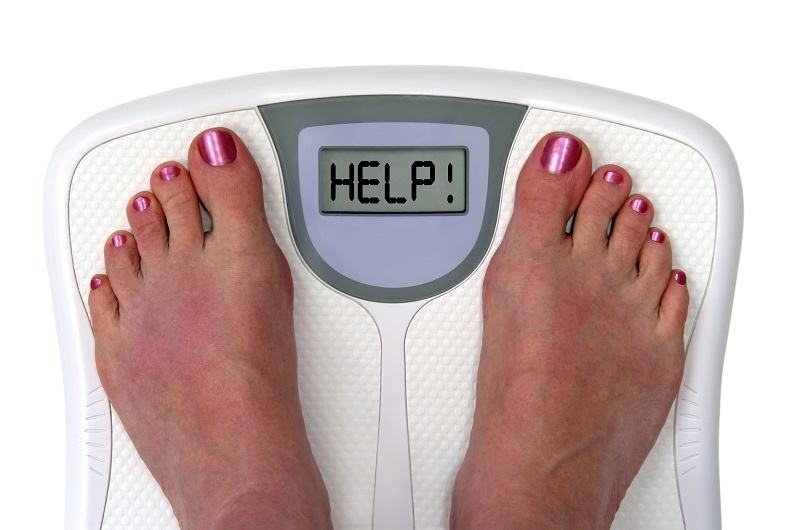 When we get any sort of weight loss goal there is a little science which comes into it. I won’t bore you with science as quite frankly you are wanting the results and to not just look great but feel it too, right? One pound of fat is roughly about 3500 calories as a marker of what we need to burn in order to drop this weight. That means if we are to look at the scales and burn 35000 calories we would essentially burn 10 pounds of fat. The body won’t just burn fat, you have to be in a deficit, but it will also take other fuel sources into account at the same time, which is why yes, it is possible to burn 10 pounds of fat in just 10 days. But it isn’t really effective due to the extreme caloric deficit we have to be in, and there is a high chance you would burn muscle as a result along with it. What you are actually looking at here is a weight loss target? As much as I don’t like weight loss targets, it is a marker of progression, I get that. It is a marker of success when you go to the local slimming club and they weigh you each week. It isn’t actually a marker of moving your health forwards all the time though, but it can help. Weight loss can be impacted by many things and I always want clients to remember this. 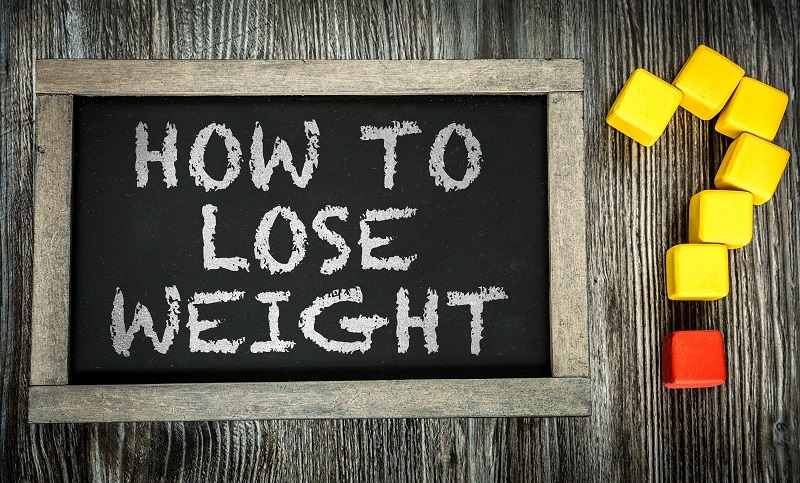 Things such as lack of sleep, higher stress, periods, bloating, exercise, hydration, time of day can impact weight loss amongst multiple other things too. Tracking over a period of time and looking at the trends will allow you to see what results you’re really getting. One day you may weigh more or less but over time the trend will be downwards. It won’t matter then about the things we can’t control and also it won’t frustrate you if you do see a jump one day, a fluctuation which may actually be a few pounds gained, if you know why, then it is much easier to take. But you want to know how to lose 10 pounds in 10 days don’t you. Here’s how clients have done it multiple times when they start off their health optimization with myself. First off we want to make sure their diet is now getting consistent, good food choices including fibrous vegetables and plenty of good protein along with fats and some starchy carbohydrates. This will form the base of the plan moving forward. I would say to track your food for 7 days and be consistent with the amount. If you’ve dropped then your in a deficit. If you’ve stayed the same you’ll be balancing your in and output, and if you’ve gained weight you would have been in a surplus of calories. The problem is, you want 10 pounds in 10 days therefore let’s start roughly 1500 calories as a female or if you were to do this as a male it would be 1750 for now. Now we want to add movement, there will have to be a big commitment here to get a good movement session in every day, twice if possible. Seems extreme but you’re wanting extreme results, don’t go too crazy here though, we don’t want to add water retention from extreme muscle soreness. Third, well, the third thing really is the big secret which no one tells you when they have trained people or done this themselves. 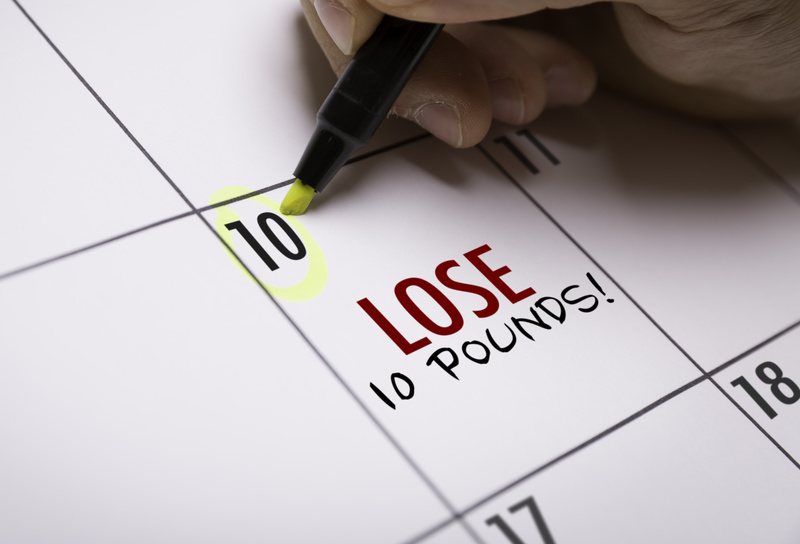 How to lose 10 pounds in 10 days usually requires something a lot of people will find really really easy, before you begin you need to have eaten a lot of food. Potentially food you have had a reaction to and caused water retention in the body, alongside having a very bad diet for a few days, this will mean you are holding on to more weight than normal. That is the truth, no hiding anything, simply what really happens when you want to lose 10 pounds in 10 days. You can use science but you’ll lose a good portion of muscle mass in this time, or, you can go and bloat yourself up, lose the bloat and bring up your energy levels. People want these results but there’s a secret people hate to tell you in the fitness industry. The people who get these results in 10 days are either doing extreme methods of dieting and then they put it back on, or they drop a lot in the first week then it will continue at lower rates, 1 pound maybe 2 pounds and sometimes there will be no loss. It may even go up a little bit occasionally. You can tell my opinion and views from reading this article that whilst I have had clients do extreme weight loss for things such as fight preparation and I have also had people drop 10 pounds in 10 days but it isn’t something I believe is healthy long term. Something which will build your confidence in your body alongside making you feel an abundance of energy and focus whilst being empowered that you’re loving yourself at the same time. If you need help with the sustainability and want to speak to myself about a plan which will make you get the results you deserve then let’s talk now.